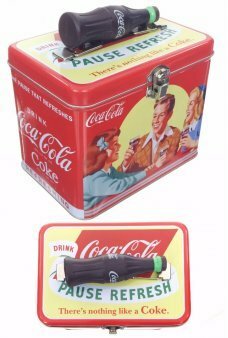 We have retro classic tin featuring the Coca-Cola logo. 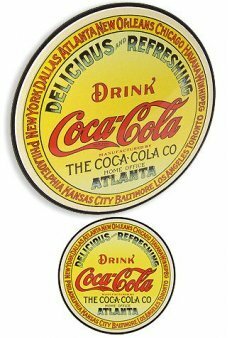 TinToyArcade is located just down the street from where Coke was invented in Atlanta, Georgia USA. 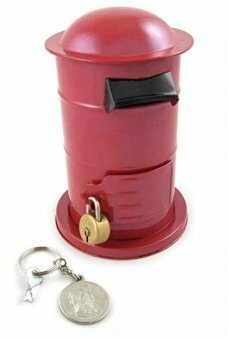 Save your coins and bills in our adorable English Red Post Box. 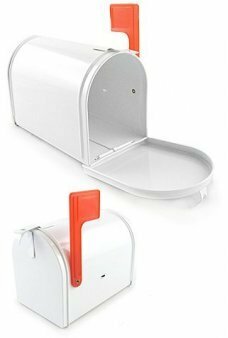 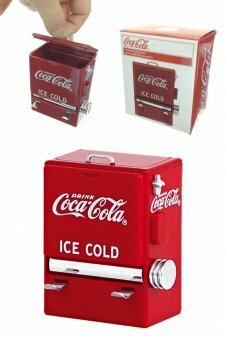 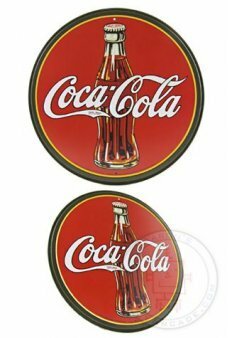 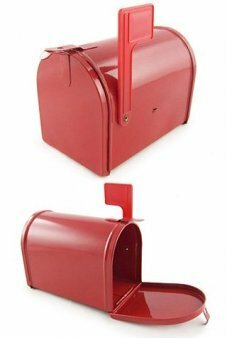 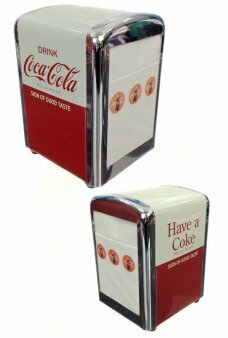 Since the 1850’s these beautiful round pillar mailboxes ..
It’s a great looking retro Coca-Cola tin Lunch Box with a Coke Bottle for a handle! 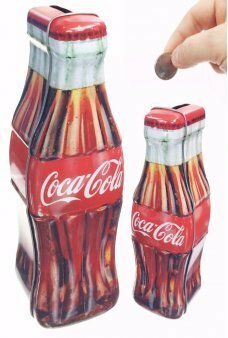 This rectangular tin box features a ..
Insert your coins in our attractive Coca-Cola Tin Bottle Bank! 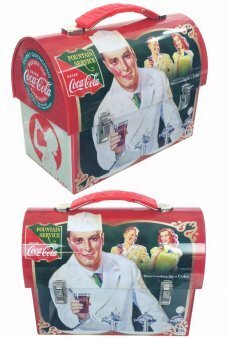 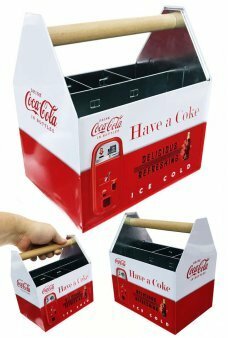 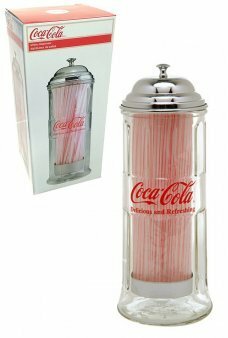 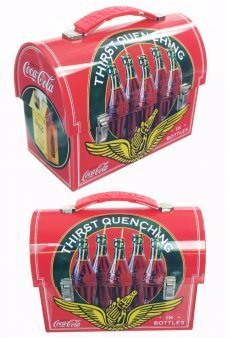 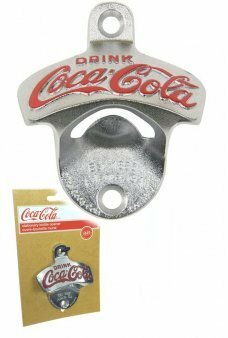 Looking like an the classic Coke curved bottle, you can d..
Our attractive retro Tin Lunch Box features a Soda Jerk serving Coke at a Fountain. 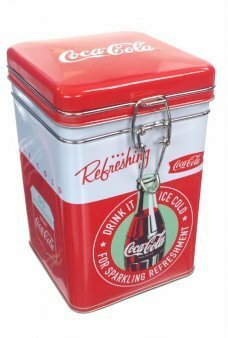 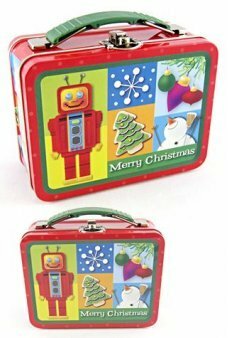 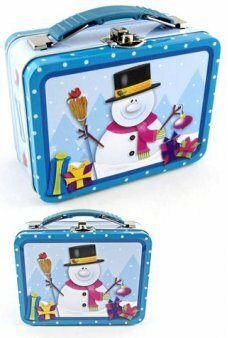 This domed tin box features classic ..
Our attractive retro red Tin Lunch Box features the classic Coca Cola graphics. 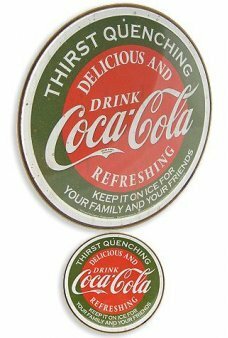 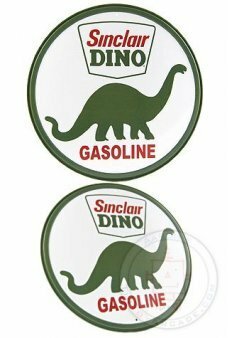 This domed tin box features the 1906 slo.. 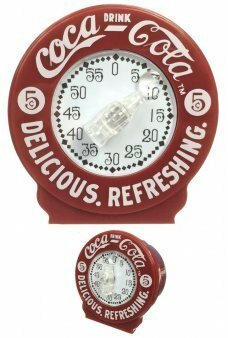 Pause and Refresh! 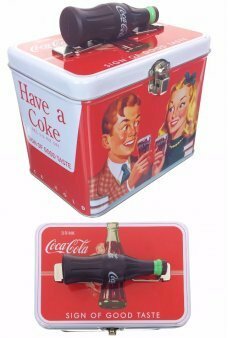 Hold your tools, kitchen utensils, or artist brushes in our retro Have a Coke Tin Caddy! 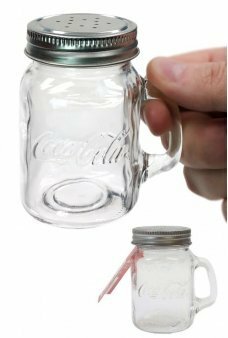 Our beautifu..